The Leadership Spectrum Profile ® identifies the current business priorities that drive decision making and planning, as well as the organizational life cycle. When leaders understand the context, their decisions gain support and effectiveness. Please contact us if you prefer a hard copy of the Leadership Spectrum Profile. The online Leadership Spectrum Profile ® identifies the current business priorities that drive decision making and planning, as well as the organizational life cycle. When leaders review their online report, they understand their current mindset and how to gain support to ensure effectiveness. 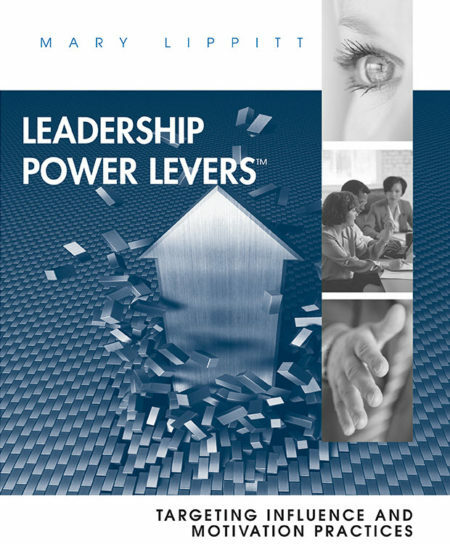 The Leadership Spectrum Profile ®: Targeting Enterprise Priorities (LSP) identifies leadership organizational priorities — the Mindsets or results that a leader must focus on to meet current challenges. 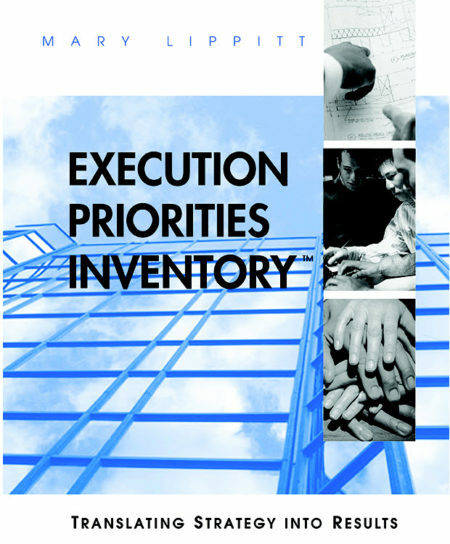 Clarifying priorities builds goal alignment, strengthens strategic thinking, and speeds execution. In addition, it improves team effectiveness and boosts influencing skills. The Leadership Spectrum Profile reveals and assesses real business external challenges, such as – gaining customers and meeting their expectations, as well as internal challenges, such as allocating resources, setting direction, and developing and motivating people. 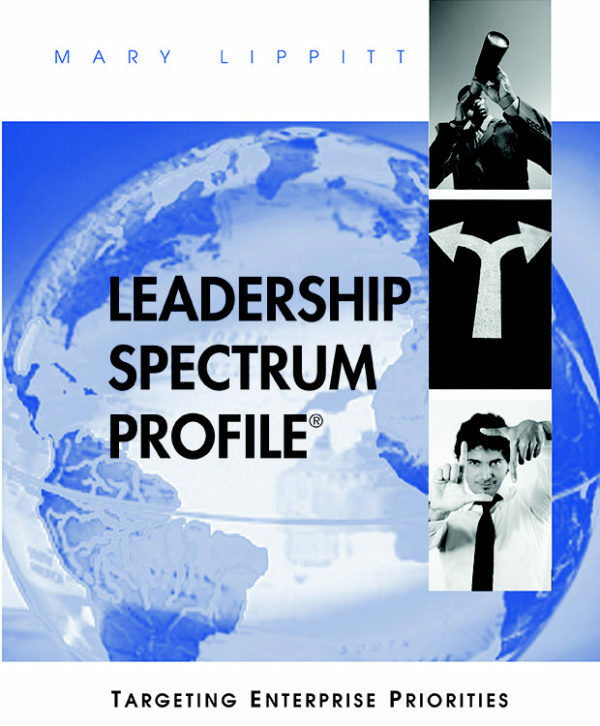 The Leadership Spectrum Profile is available in print and online at www.leadershipspectrum.com. Quantity pricing is available. Inventing – Boost thinking effectiveness when issues are complex, precedent setting or ambiguous. Catalyzing – Mental agility captures new opportunities, handles new risks and increases. Developing – Assessing reality and making sharp decisions enables leaders to do the right things. Performing – Align thinking to leverage the organization life cycle to increase effectiveness. Protecting – Team collaboration and performance improves with aligned thinking. 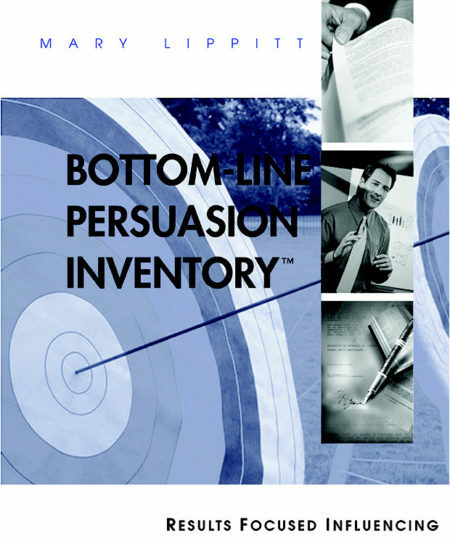 Challenging – Productively resolve conflict by focusing on objective reality and goals.